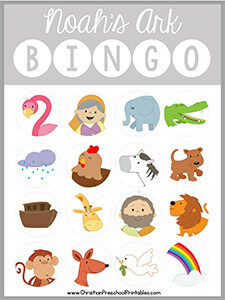 Bible Bingo can be a fantastic resource for your Children’s Ministry. 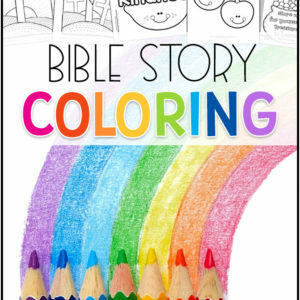 Children love to play games and this is a great way to provide a fun atmosphere for learning key bible truths. 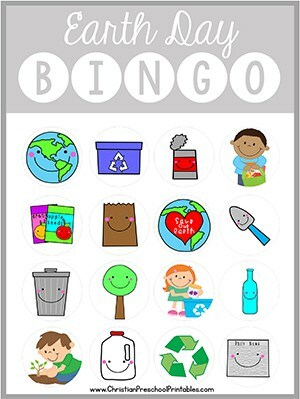 Most games have four different game boards so you can print enough for each child in your class. 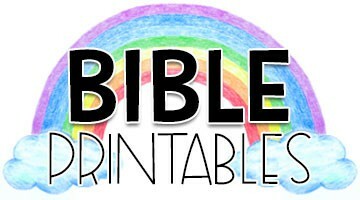 Print on cardstock and laminate for best results. 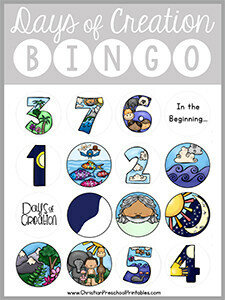 Print one extra set and cut apart to use as bingo callers. 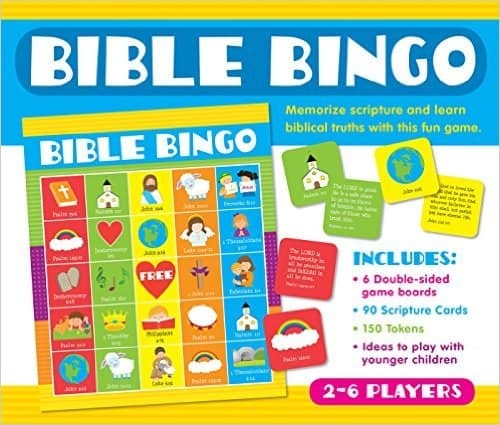 We recommend using Bingo Counters, Coins to play Bible Bingo. 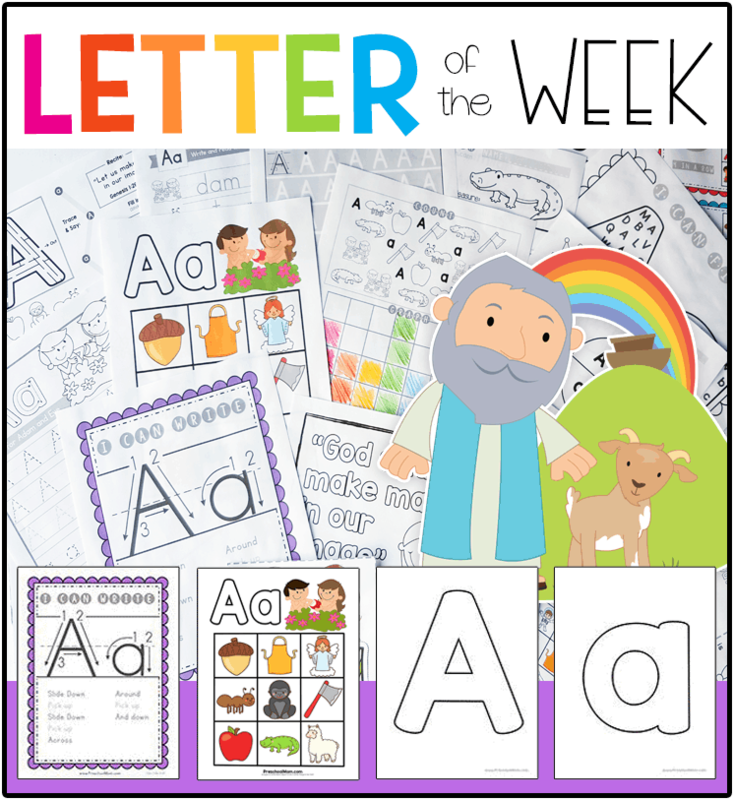 However, you must supervise students under 3 when using small items. 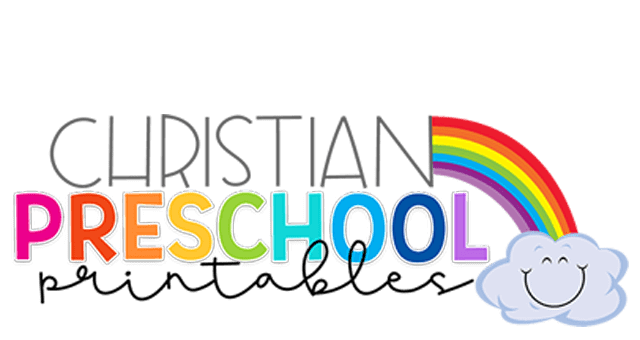 Alternatively, if you are concerned about choking issues, you can laminate the game boards and use a dry erase marker to cover over the spots. 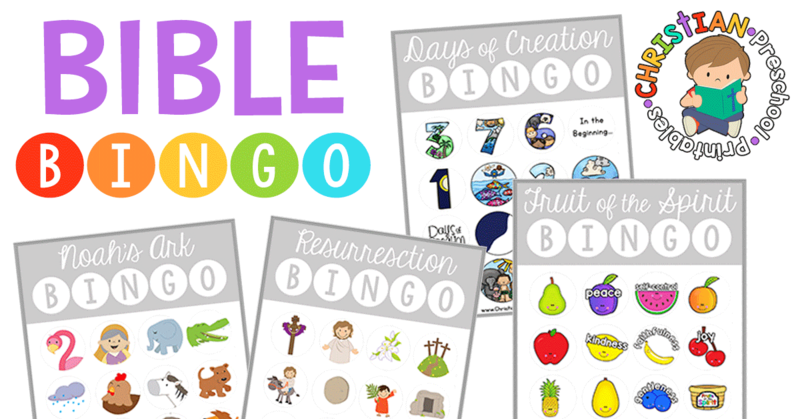 This is a free printable Days of Creation Bible Bingo game. 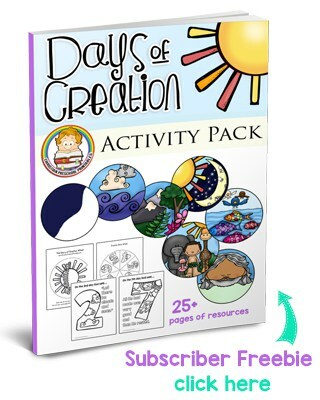 With six different game boards this set is print ready and the perfect addition to your Creation Week lessons plans. 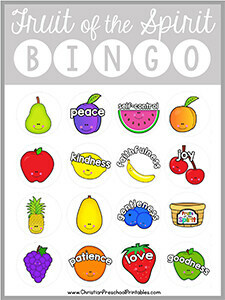 This is a free printable Fruits of the Spirit Bingo game. 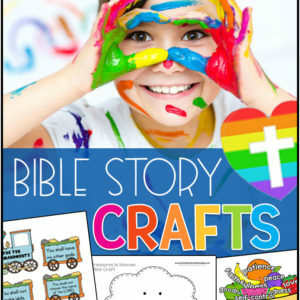 With six different game boards this set is print ready and will encourage children to learn the fruits of the spirit as described in Galatians 5:22-23. 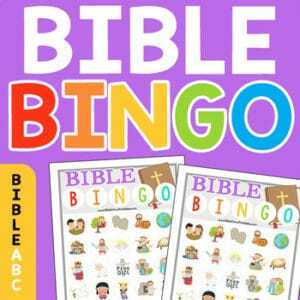 Try our Bible ABC Bingo Cards! 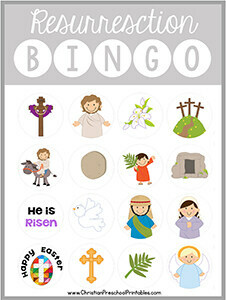 A set of colorful and engaging Bible Bingo cards you can use in your Christian Homeschool or Sunday School Classroom. 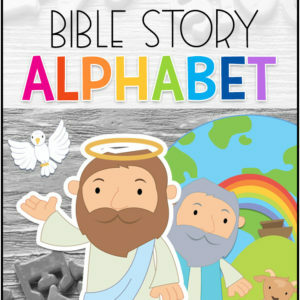 This set of 8 cards features A-Z Biblical characters and themes.